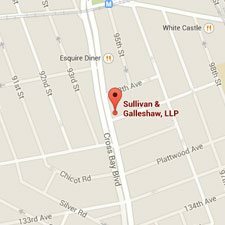 Sullivan and Galleshaw is committed to providing pro bono legal services while supporting and participating in other charitable activities on an ongoing basis. Pro Bono is a Latin phrase meaning “for the public good”. As the need for legal services and access to justice for the public at large is overwhelming, Sullivan & Galleshaw takes very seriously their commitment to pro bono and civic work. Each year Sullivan & Galleshaw take on various cases for individuals who are less fortunate, who would otherwise be left without proper legal representation or because a particular case will have a wide, lasting and positive impact on society as a whole. 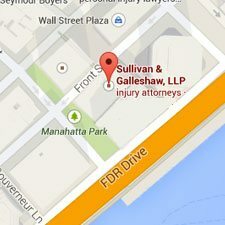 Sullivan & Galleshaw work diligently through their pro bono and charity efforts to provide support and enhancement to society and people in need. Sullivan & Galleshaw Raise $15,000 for U.S. War Veterans through the Wounded Warrior Project – an organization whose purpose is to honor and empower Wounded Warriors. 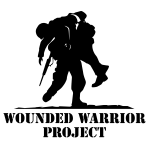 WWP seeks to make a positive impact on the lives of injured service members by raising awareness and enlisting the public’s aid for the needs of injured service members, helping injured servicemen and women aid and assist each other and providing unique, direct programs and services to meet their needs. 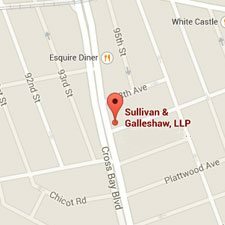 Sullivan & Galleshaw, LLP has agreed to represent on a pro bono basis a civic organization, Merit Matters. This organization is made up of current and retired members of the FDNY. 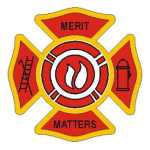 They are an advocacy group dedicated to preserving merit in the FDNY testing, hiring and promotion process. Merit Matters advocates to ensure standards are high, meaningful, equally applied and blind to race, gender or ethnicity. S&G are supporters and board members for the Dr. Atlas Foundation – an organization that provides financial, legal and emotional support to individuals and organizations in need, particularly children. The Foundation has engaged in large endeavors, such as opening and operating youth boxing gyms and education centers , creating incentive programs in schools to motivate students, and distributing turkeys on Thanksgiving and toys on Christmas to families lacking the financial resources to properly celebrate. 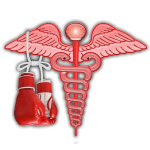 S&G provide legal council to the BWAA – an organization whose purpose is to foster the highest professional and ethical standards in boxing journalism, both print and electronic, and to promote better working conditions for those who cover and report on the sport. 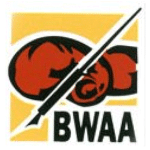 Today, with members nationwide and from several countries, the BWAA has moved into the 21st century representing print and online journalists. S&G are founders of a promotional and event company that donates 100% of it’s proceeds to charity. 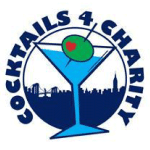 Cocktails 4 Charity raises money through ticket sales, charity raffles, as well as donations. Previous events have benefited the Dr. Theodore A. Atlas Foundation.